My first Omega Oh WOW! Thread: My first Omega Oh WOW! 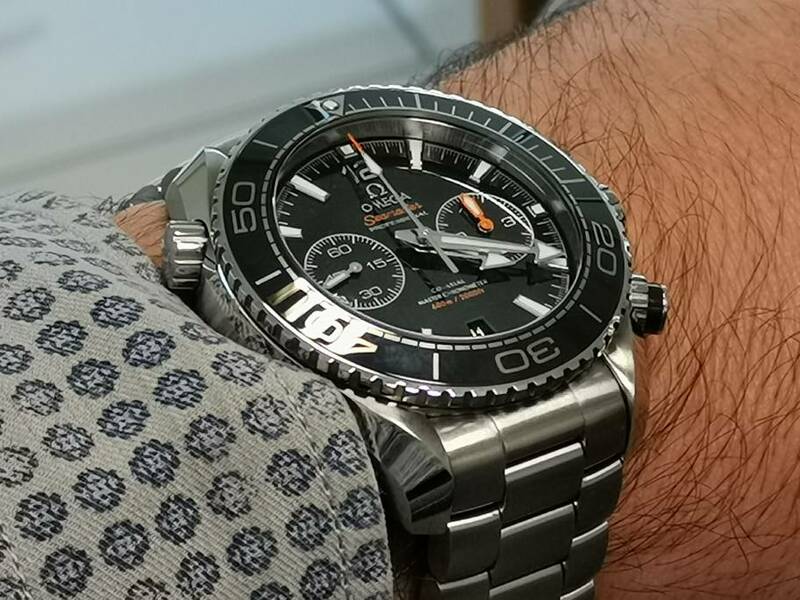 Re: My first Omega Oh WOW! Love it when a plan comes together..terrific hunt and catch. You will thoroughly enjoy your new omega mate..
What a great story of determination and ... success! Congratulations! congrats on your first omega, have fun with it. Welcome back! Great pick up, congrats! Congratulations and welcome to the club. My twin received last week says hi. DaveandStu, rjohnson56, EightEyes and 1 others like this. Congrats again on the new addition and great pics.